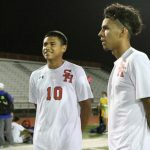 Multiple Teams · Apr 10 Sam Houston Soccer is Heading to State! 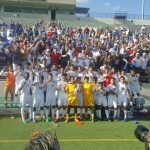 Sam Houston Boys Soccer won the UIL 6A Region I Tournament Saturday with a 3-2 victory over Hebron HS. 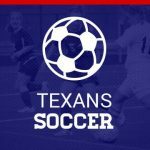 The Texans will advance to the Final Four and will play 5:00pm on Friday in Georgetown, TX vs Pasadena Dobie. 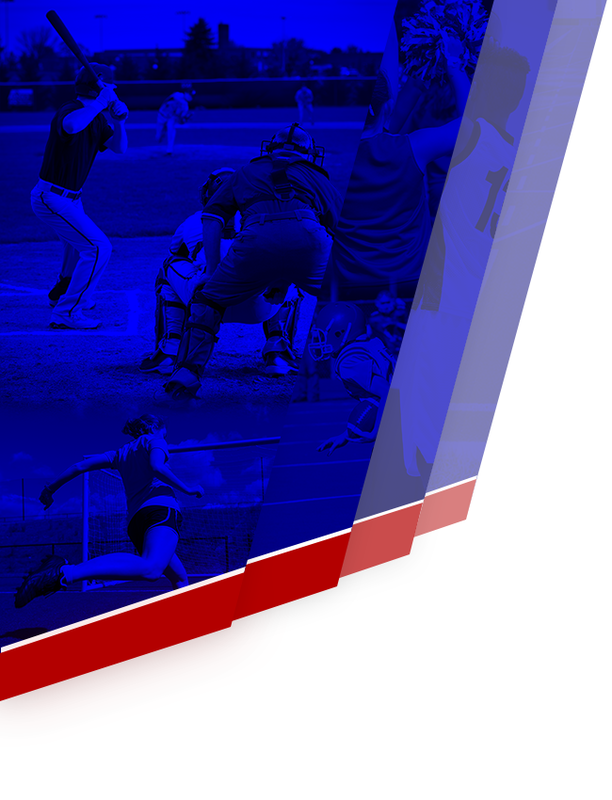 The winner of Friday’s game will play Saturday in Georgetown for the UIL 6A State Championship. 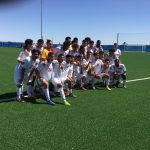 Friday, March 31, 2017 1:00 PM El Paso Soccoro AWAY 0 Sam Houston High School HOME 3 Game Recap Sam Houston Soccer UIL 6A Area Champs! 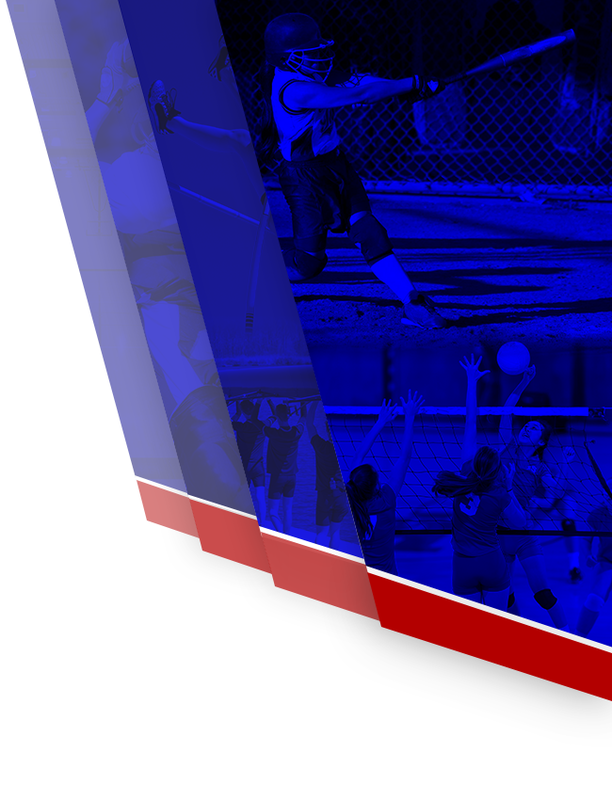 Next game will be Tuesday, April 4, in Odessa vs. El Paso Coronado. 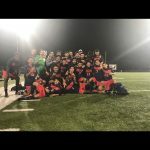 Multiple Teams · Mar 24 Boy’s Soccer Wins First Round of Playoffs! 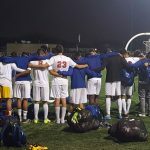 Boy’s Soccer had a great win against Keller Central High School on Thursday, March 23rd at Pennington Stadium. Nate Kopetsky had the first goal within the first five minutes of the game. 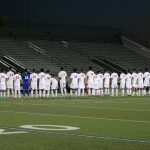 The second goal was scored off of a Keller Central player during a corner kick. The final score was 2-0. Great job, Texans! 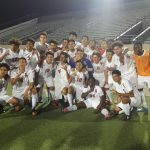 Friday, March 10, 2017 6:30 PM Arlington High School AWAY 0 Sam Houston High School HOME 3 Game Recap Sam Houston Boys Soccer wraps up the regular season with a win and the 4-6A District Championship.